Answers a plethora of cunning questions children ask about the Qur’an. Have you ever wondered why the Qur’an is in Arabic, why it was revealed over 23 years or how people can be so sure it has never been changed? All of this, and much more, is explored inside. 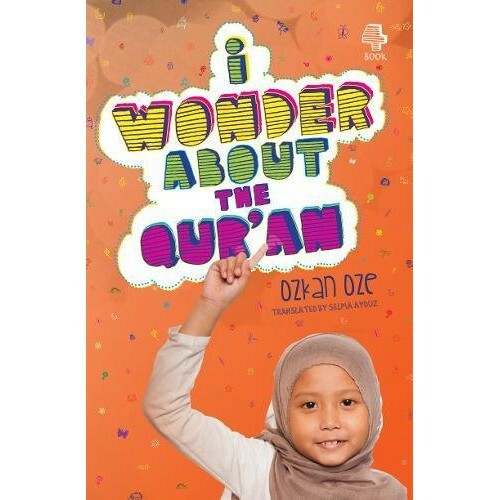 The fourth book in this accessibly written series that gives young readers answers to the BIG questions they have about Islam.